Happy Friday! So I have an amazing post for you guys. 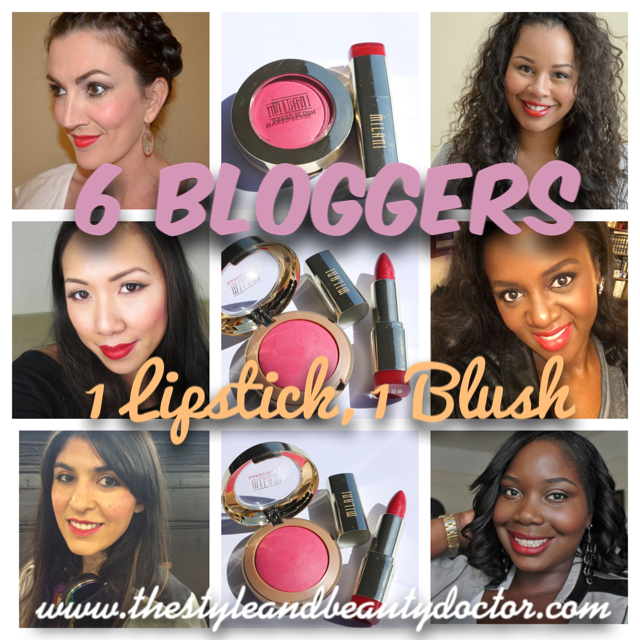 I teamed up with 5 other bloggers to show you how makeup can look great on all skin tones. 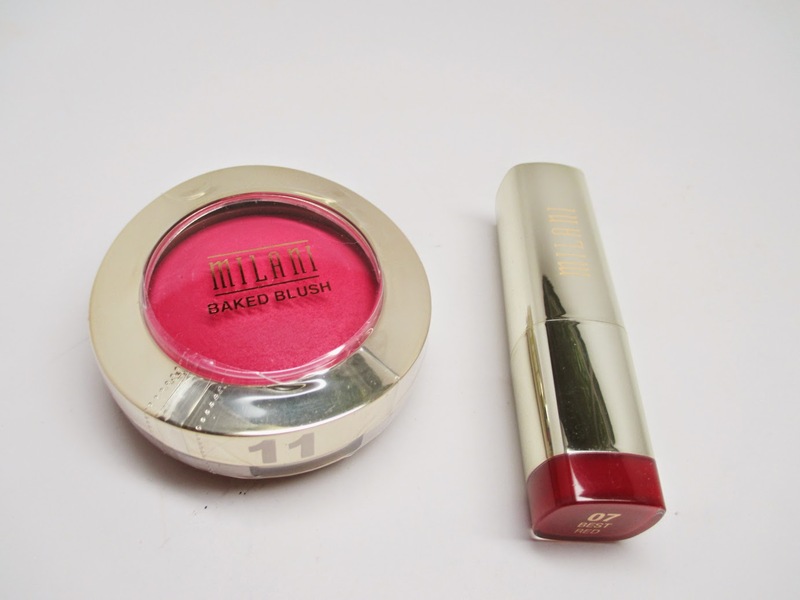 The folks at Milani hooked us up with some amazing and affordable products that worked on all of us. Check it out! 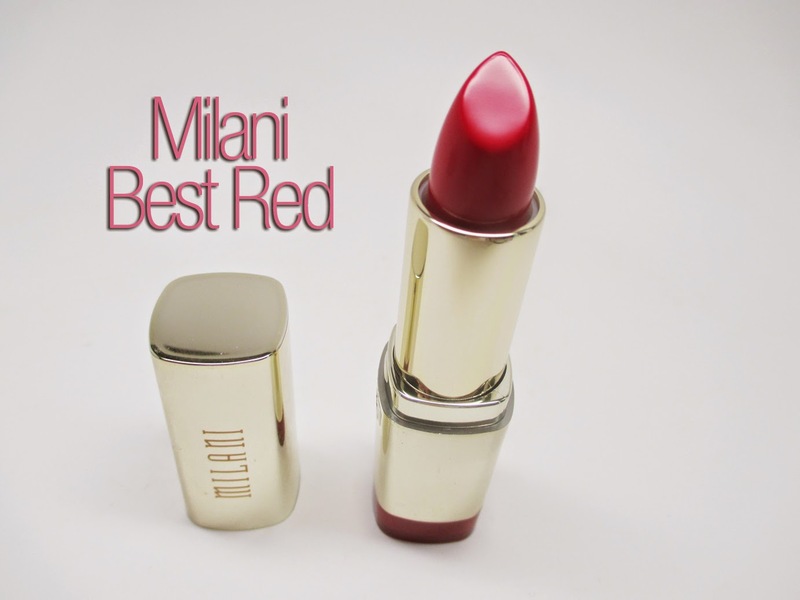 Milani's Best Red lipstick is a classic shade that looks great on everyone. 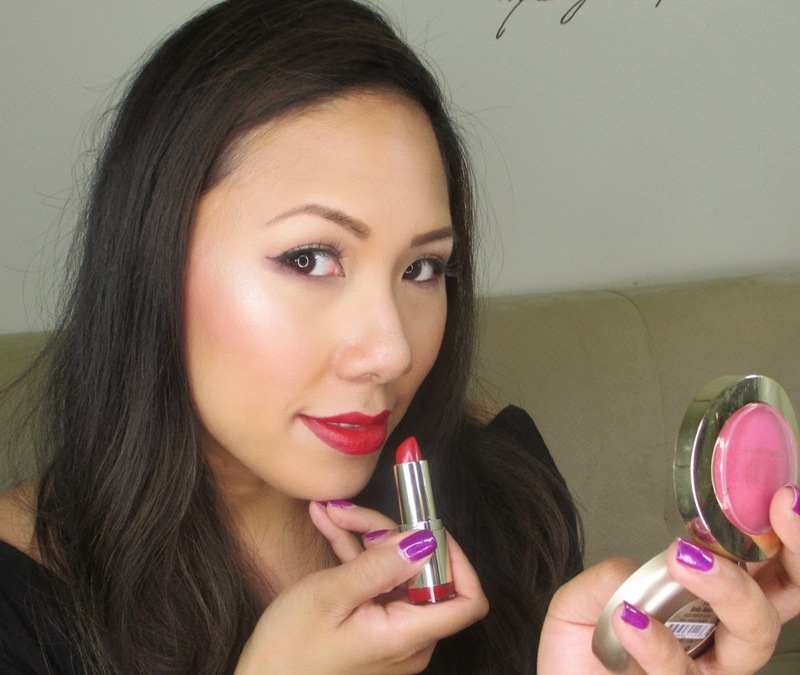 It's a staple red that has gone into my collection and works on all undertones, skin tones, and walks of life. Talk about must-have. This blush was first love at first swatch. 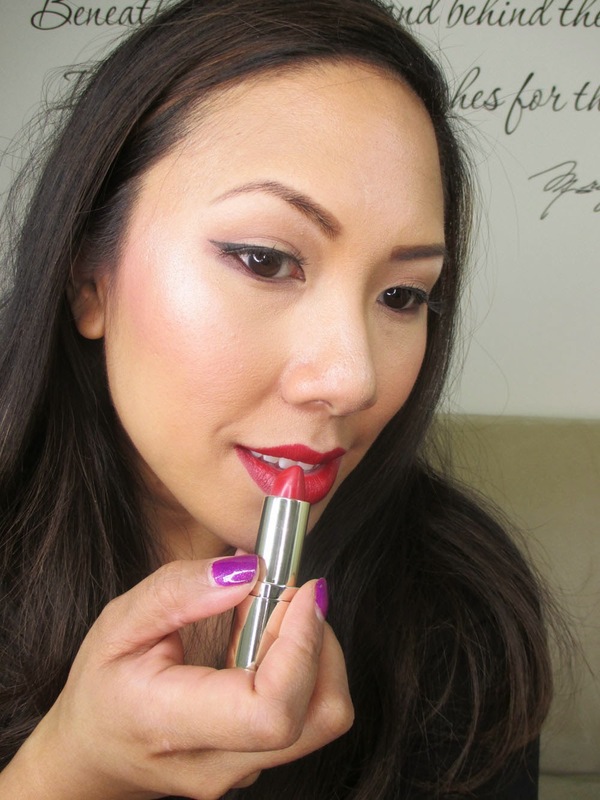 It's buttery smooth and highly pigmented. Because of it, it will work on light to deep skin tones. It's just a matter of how much you apply and how dense a brush you use. I applied the blush lightly with a fluffy powder brush, making sure to tap off the excess so I could achieve a pretty, rose flush. Talk about pigmented! I could see myself wearing that blush as a really gorgeous eyeshdaow as well. 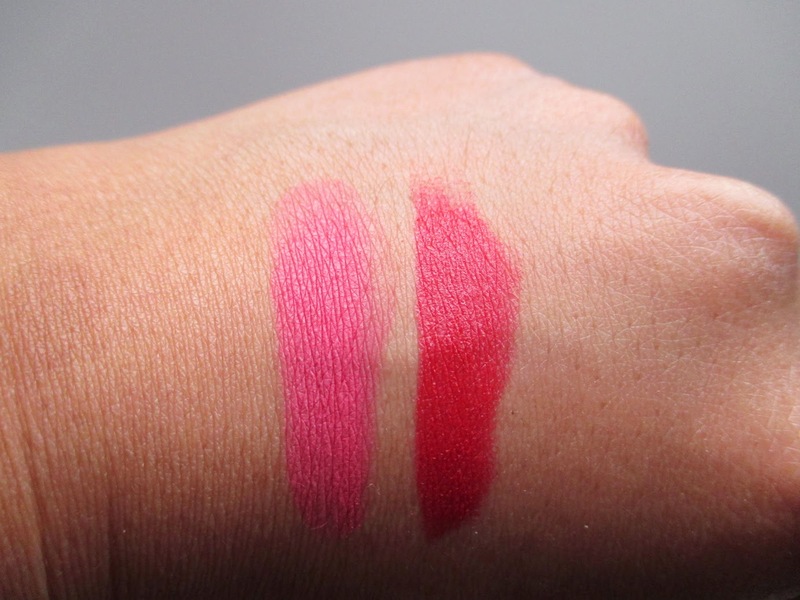 The finish of the liptick is a demi-matte, very comfortable to wear and has a great candy smell. In this picture, all of us are wearing the same blush and lipstick and it looks fantastic on everyone! 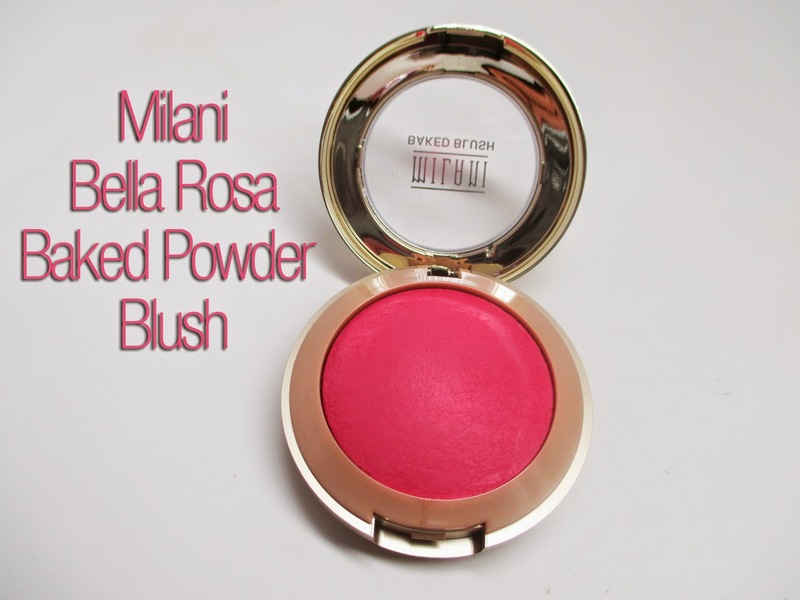 You can find Milani's Best Red Lipstick and Bella Rosa Baked Powder Blush at www.MilaniCosmetics.com and I personally pick the brand up at drugstores and Target. Here's a close up of me rocking the combo. The colors speak for themselves...I just threw on some liner and lashes and I was good to go! 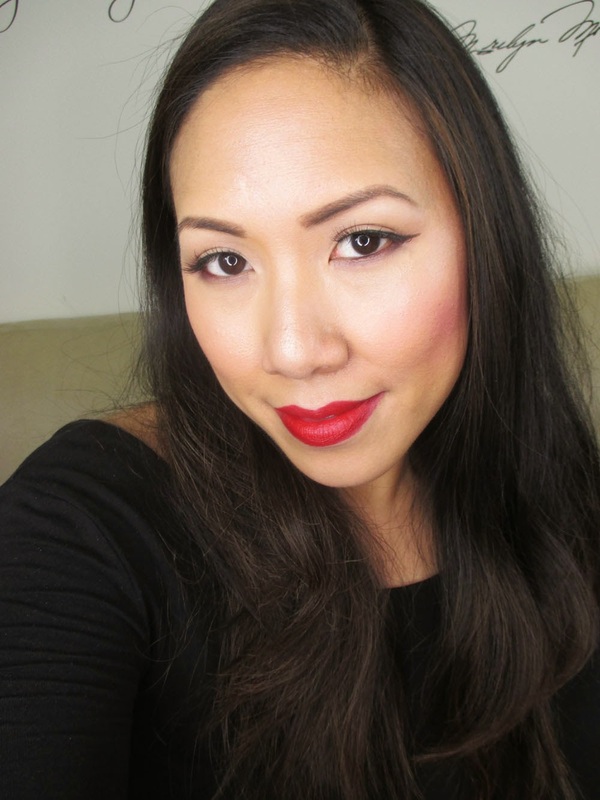 I'm wearing CoverFX Total Cream Cover Foundation, Cover FX Suntan Bronzer, Cover FX Sunlight Illuminator; Sedona Lace Liquid Liner Pen, Mehron Neutral Eyeshadows, and Anastasia Dip Brow Pomade. Hope you all enjoyed! I will actually be out of the country next week on a must needed vacation to Jamaica! Please follow me @makeupbyrenren on Instagram/Twitter/FB as I'll be posting all my adventures. Till then, stay tuned!